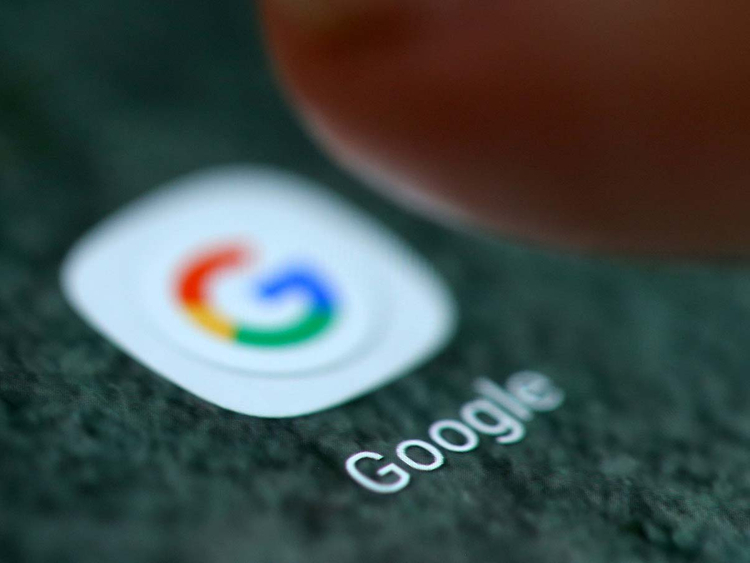 San Francisco: Google said Thursday it was launching a radio-style, on-demand audio news feed available on smart speakers, personalized with the help of artificial intelligence. “This new experience will bring you an audio news playlist assembled in that moment, for you,” Google product manager Liz Gannes said in a blog post. “For the past century, radio has been a one-size-fits-all medium,” Gannes wrote. “Turn on the radio and you’re dropped into a show at a moment in time — regardless of what you already know, where you are, or what you’re interested in. The new project builds on Google’s existing efforts to deliver news over its speakers and smartphones, and comes amid a broad effort by news organizations and tech firms to develop more voice services.